Sorry...This deal is no longer available Click here to check out other Amazon deals! LAST CALL! 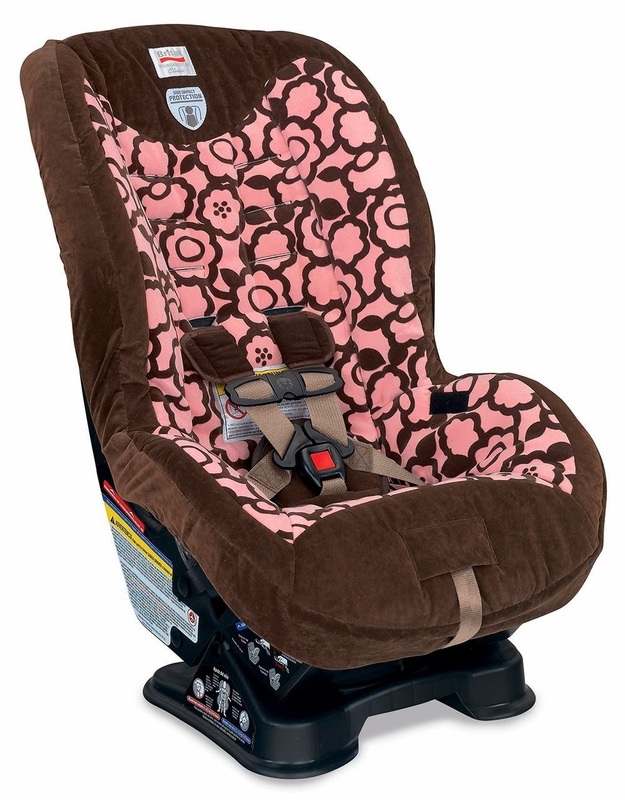 Time is running out for the promo where you can take 15% off select Britax car seats and stroller/carrier travel systems at Amazon when you use promo code "BRITAX15" during checkout. 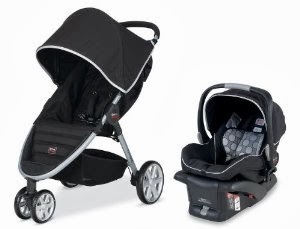 I see deals starting at just $96 after discount AND all these Britax items will ship for FREE :) SWEET!